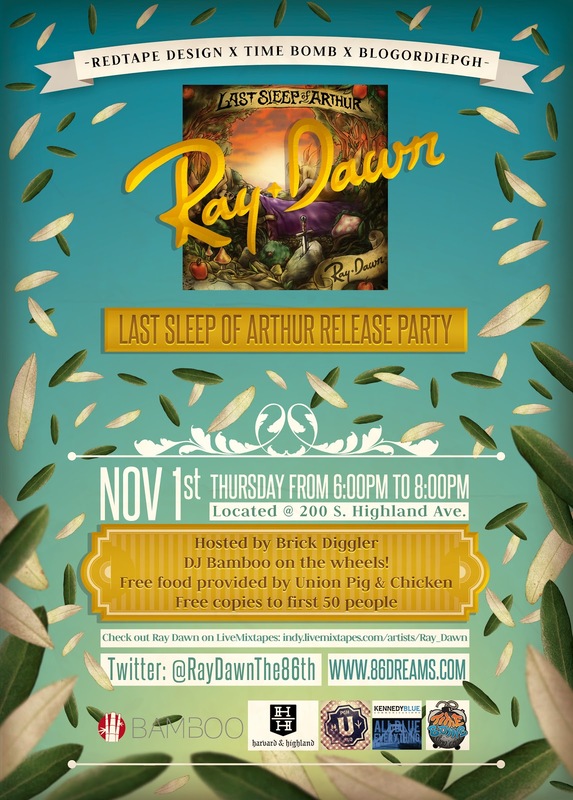 To celebrate his latest project, Last Sleep of Arthur, Ray Dawn will be having a release party at Timebomb November 1st from 6 - 8 PM. 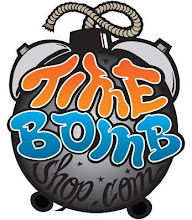 The party is hosted by Brick Diggler, will have DJ Bamboo on the tables and free food will be provided by Union Pig and Chicken. Make sure you're there!